Lanzones, legend says that mortals couldn’t it this fruit for it is poisonous. A fairy then pricked each of this fruit to let humans eat it safely. This legend explains the “unexplainable marks” inside the fruit of lanzones. Whether its true or not, it would have been such a waste if humans couldn’t taste this delectable fruit. 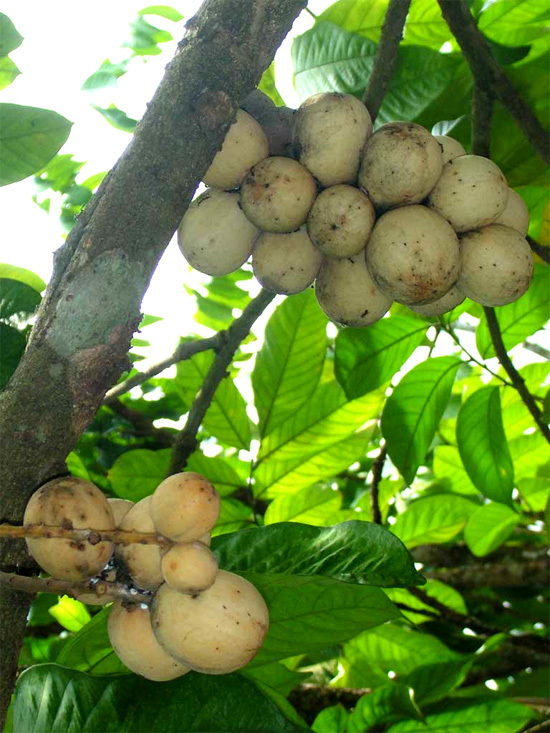 Lanzones or Lansium domesticum is a fruit native in Asia. They are usually find in clusters of two or three fruit. In contrast with the sweet-sour flavor of the fruit’s flesh, the seeds are extremely bitter so be careful when eating them. nice topic..just have a little correction on the first paragraph -“…couldn’t it”..must be “couldn’t “eat” this fruit… am I right?.. i wonder were the real legend of lanzones.